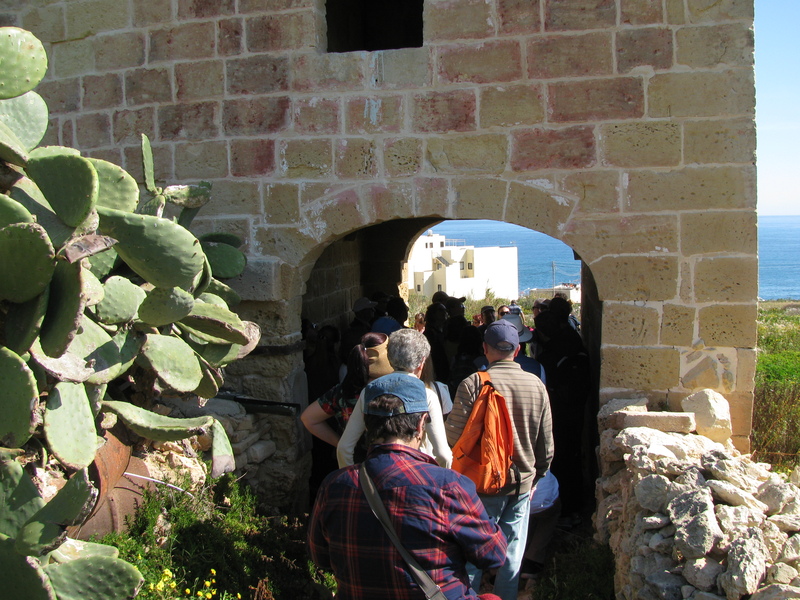 This morning Wirt iż-Żejtun held its annual Nature and History walk which today took us at Il-Park tal-Inwadar situated along the coast between Xgħajra and Marascala. 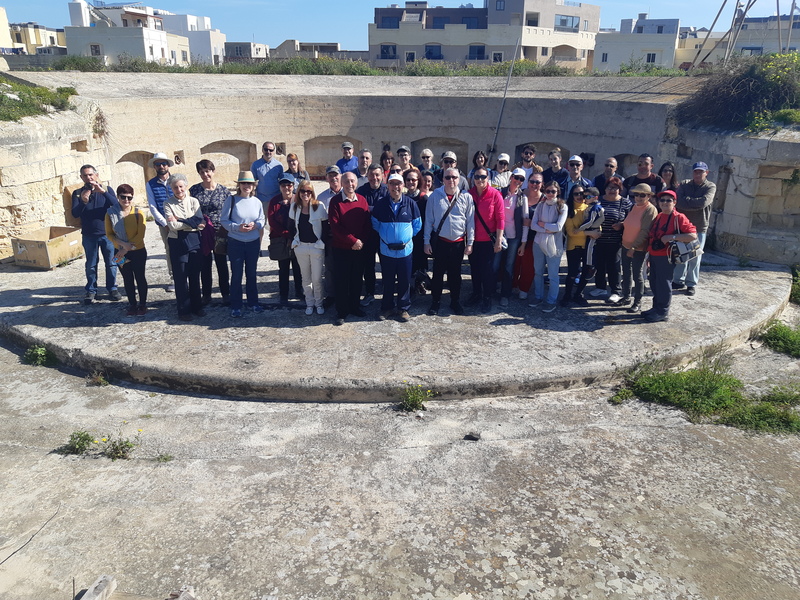 The group of about fifty persons not only enjoyed the splendid spring weather of this morning, but also the interface between land and sea along this beautiful coastline which is full of military history. 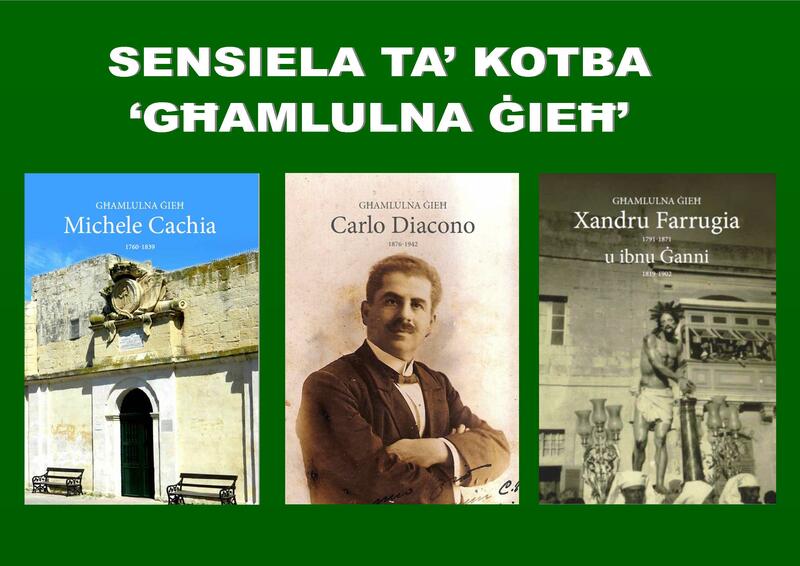 The tour was welcomed by Mr Anthony Valvo, the Mayor of Xgħajra, at the Local Council’s office which is host at the Delle Grazzie Battery. This British battery was built in 1888 and replaced Delle Grazzie Tower, one of the coastal towers which was built by Grand Master Aloff de Wignacourt in 1620. We then walked to the coastline passing through the arched alley way of an old rural house. Historical information was given during the walk along the coastline with particular reference to military structures and other remains of military constructions pertaining both to the period of the Order of St John and to the British period. The walk ended up at Żonqor Point in Marsacala.